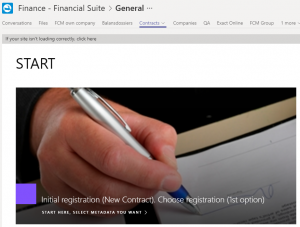 Financial Suite® offers corporate housekeeping / legal solutions on the SharePoint platform /Offic365 platform. 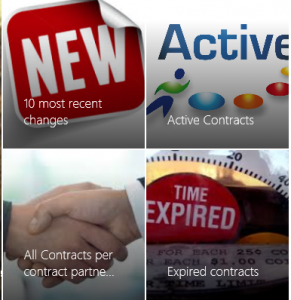 Contract lifecycle management with Contract Manager and Company Manager for all legal company documents. These solutions are built in close cooperation with our co creating legal counsel and our SharePoint experts. Unlimited number of entities. Annual license and maintenance fee is 20% of the list price. Secure with ISAE 3402 and ISO 27001 certificates from Microsoft. The contract management software is based on the fact that organizations issue AND receive contracts that they want to manage effectively and efficiently. Most of the contract management systems are document based and start from their own generated contracts with the associated workflows. Which is also possible with our solution. Searching has become “finding”. 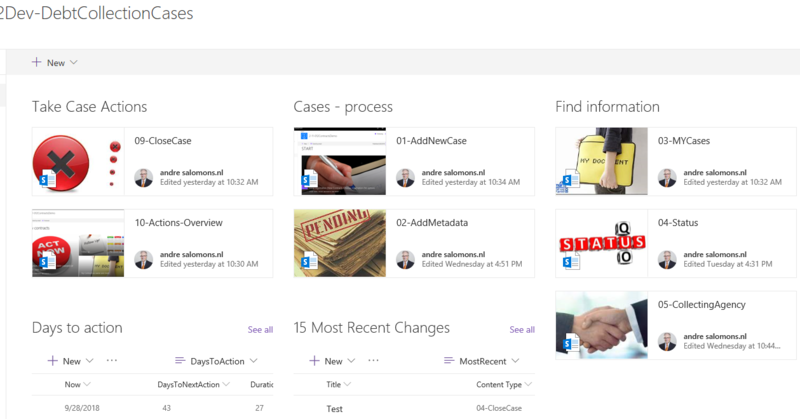 Searching within contracts is also possible with the standard SharePoint Search option. Please complete the form if you want to receive more information on our legal solutions.